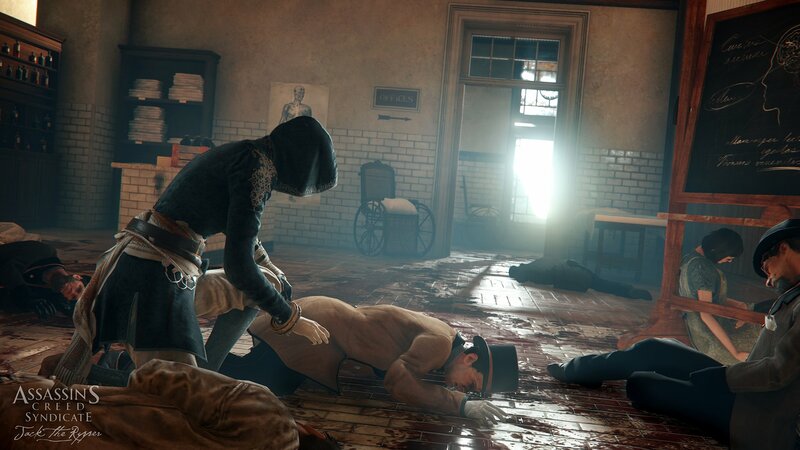 Later this month, Ubisoft will release the "Jack the Ripper" DLC adventure for Assassin's Creed Syndicate. They got everyone ready for this adventure by releasing a trailer and other details. The DLC will officially launch on December 15 for PS4 and Xbox One. PC owners will be able to buy it on December 22. The Last Maharaja mission pack – Join Duleep Singh in 10 new missions as he fights to reclaim his heritage and take his rightful place as the Maharaja. A Long Night mission – As Jacob, track down a fellow gang member and bring him back to the hideout in this wild (and dangerous) ride. Streets of London gameplay pack – Get over an hour of extra content with brand-new missions, plus new weapons, gear and outfits. Two top-tier sets of gear and weapons – Gain access to the Steampunk Pack and the Victorian Legends Packto spice up your wardrobe and gear. Exclusive XP boost – Season Pass holders will receive a permanent XP boost. 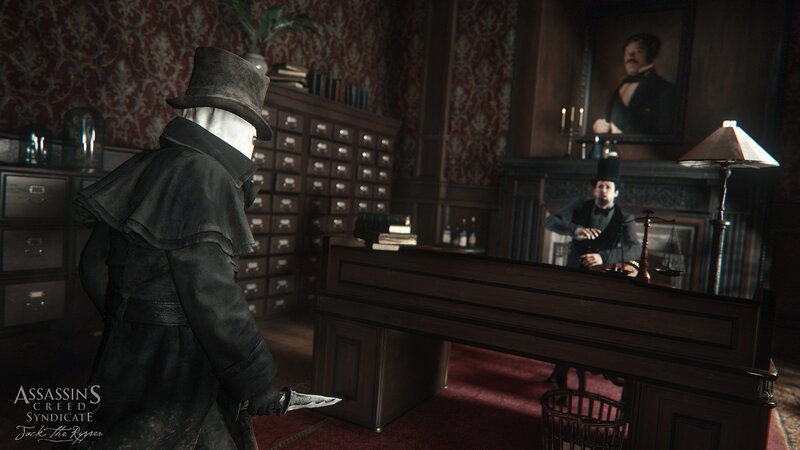 Jack the Ripper is one of many historical figures that appeared in Syndicate's depiction of 19th century London. 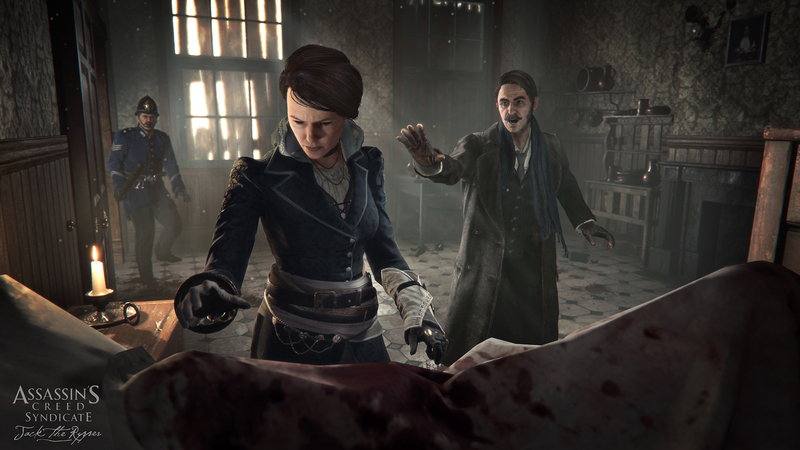 For example, the pre-order missions for the game featured Charles Darwin and Charles Dickens.